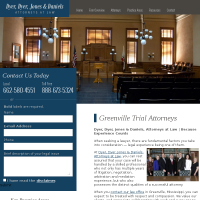 Serving Desoto County clients in Family Law and Divorce matters. 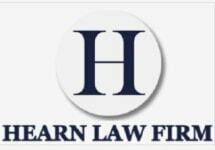 Large firm experience... Small firm personal attention. 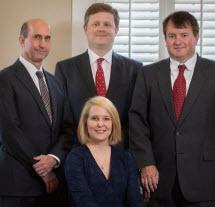 Experienced and aggressive Family Law attorney serving Desoto County and North MS, contact Tracy Walsh today. 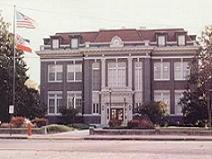 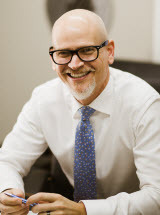 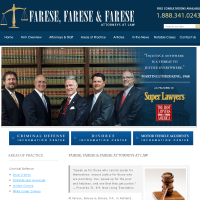 Need an attorney in Olive Branch, Mississippi? 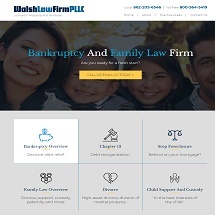 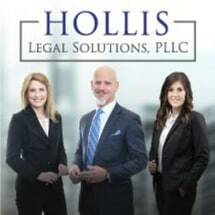 Use the contact form on the profiles to connect with an Olive Branch, Mississippi attorney for legal advice.